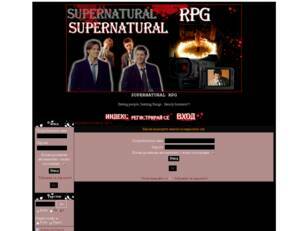 Discover supernatural rpg forums, share your thoughts, informations, images and videos with thoushands of users around the world on bulgarianforum. Saving people, hunting things...family business?! 5 Creatures - RPG Forum! 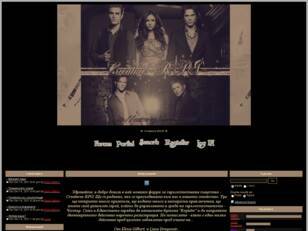 Welcome to Hemlock Grove! Please die carefully.